Sephora, a destination place for beauty addicts, makeup artists and the beauty-curious. Today’s segment will cover basic prepping needs. 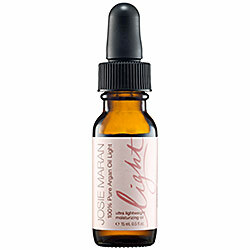 We begin with Josie Maran (Light Argan Oil). Fast-acting, deep, shine control, hydrates to reveal a luminous glow. Made of 100% Pure Argan Oil, Josie Maran makes organic skin care easy. Not all face primers are created equal. 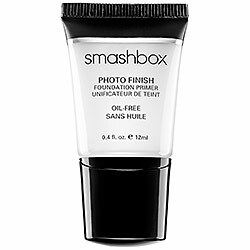 SmashBox (Photo Finish – Foundation Primer Light) brings on all the smooth, without a greasy residue. Water-based solution refreshes skin’s texture, leaving behind a photo-shoot ready face. Chapped lips? 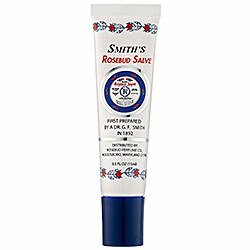 Rosebud Perfume Co. (Rosebud Salve in a Tube), with its light tint and hint of fragrance, soothes and moisturizes lips. Drop in your handbag for on-the-go protection or at-home use. 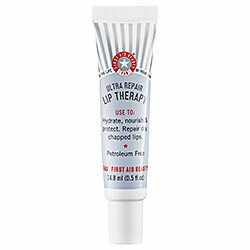 Another lip balm favorite is First Aid Beauty (Ultra Repair Lip Therapy) with active jojoba and grape seed oil, lip-softening oatmeal & shea butter, and Hyaluronic Acid for a youthful pout. 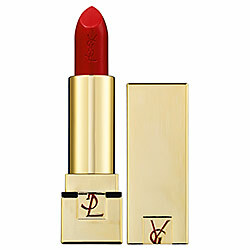 YSL (Rouge PUR Couture SPF 15 Pure Color Satiny Radiance – in 1 Le Rouge) is the lipstick equivalent to high heels. Red-carpet 1 Le Rouge instantly glamorizes your look and brightens your smile. Whether you’re on a date, an interview or an important business meeting, you only get one chance to make a first impression, so make it count with GLO (Everyday GLO – Teeth Whitening Maintenance). 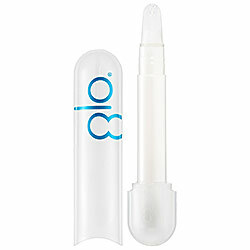 Uniquely packaged teeth-whitening pen (with hydrogen peroxide complex) acts like a STILA Lip Glaze. Simply click your way to a much noticeable, glossier smile.